Orion's Ride to Space is at the Launch Site. Why So Early? Tuesday evening, the massive Delta IV Heavy rocket that will launch NASA's Orion spacecraft into orbit rolled from its Horizontal Integration Facility out to the launch site. Wednesday morning, the rocket was hoisted into vertical position. This prompted a few folks on Twitter to ask: Why so early? Orion's mission—Exploration Flight Test 1 (EFT-1)—isn't scheduled to launch until December 4, which is still eight weeks away. The Delta IV Heavy rocket that will launch Orion on its inaugural flight is raised into position at Cape Canaveral Air Force Station's Space Launch Complex 37 on Oct. 1, 2014. I was equally puzzled, but then I realized that many people, including myself, haven't closely followed the pre-launch processing of a Delta IV Heavy. There's a simple reason for that: As far as I know, Orion will be the first non-military payload the D4H has ever launched. I asked Jessica Rye, United Launch Alliance's media contact, if this eight-week rollout timeframe was typical. She confirmed it was—apparently, Orion isn't a special case in terms of launch vehicle processing. But still, having a vehicle sit at the launch site for eight weeks seems like a long time, right? Not necessarily. First of all, Orion isn't there yet. The spacecraft is currently at NASA's Launch Abort System (LAS) Facility, where it will receive its (you guessed it) launch abort system. The LAS is the little tower that sits atop Orion, equipped with motors that can pull the capsule away from its rocket (the Space Launch System) in an emergency. For EFT-1, the abort motor won't be active, but the jettison motor will be used. This motor removes and discards the LAS in both emergencies and normal flights. Prior to Tuesday evening, the rocket sat in its Horizontal Integration Facility, where its three Common Booster Cores (CBCs) were mated together. (Nomenclature alert: a CBC is different from a CCB, the Common Core Booster, which is the first stage of an Atlas V.) After rolling out to the launch site, the D4H was raised vertically and installed on its Launch Table, which you can think of as the launch pad. Next to the Launch Table sits a Fixed Umbilical Tower (FUT), which holds all the rocket's fuel lines and electrical connections. The rocket itself is sheltered inside the Mobile Service Tower (MST), which sits on rails and rolls back from the vehicle prior to launch. It gives the D4H protection from the elements, and the upper floors are weather-proof, providing a safe haven for Orion after it is installed. The Delta IV Heavy rocket that will send Orion on its first flight into space rolls from the Horizontal Integration Facility to the launch site at Space Launch Complex 37. So, in a broad sense, Tuesday's rollout just moved the Delta IV Heavy from one building to another—except that this building marks the spot where the rocket will lift off. Delta IV Medium-class rockets go through this same process, but don't roll out until about five weeks before launch. That's also the point at which a D4 Medium gets its solid rocket boosters, if its payload requires them. 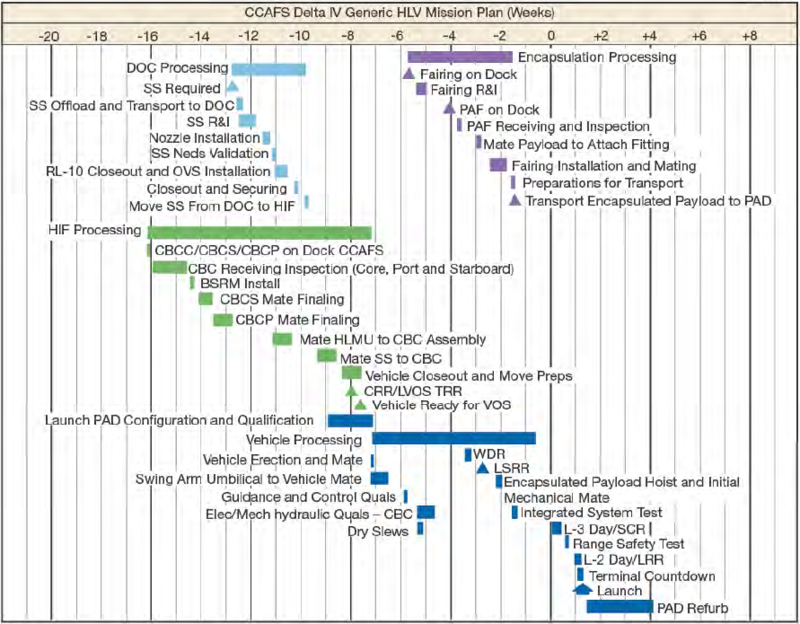 Keep in mind that this is only a sample chart—we can't assume this is the precise schedule for EFT-1. I'm not sure why, but launch doesn't occur at week zero; rather, it comes at week +1. Working backwards, we arrive at "Vehicle Erection and Mate" (yes, this is what they call it) at week -7, or eight weeks before launch. As you can see, there's a lot going on in the next eight weeks. 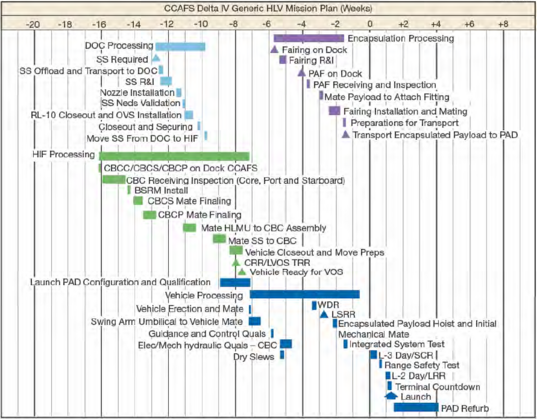 If this schedule holds true for EFT-1, Orion should join the D4H at the pad two or three weeks prior to launch. Prior to that, the rocket's umbilicals will be attached, and the vehicle will be put through a barrage of readiness checks. These include electronics, guidance and hydraulics tests, as well as a dry slew test (I'm guessing this means gimballing the engines?). 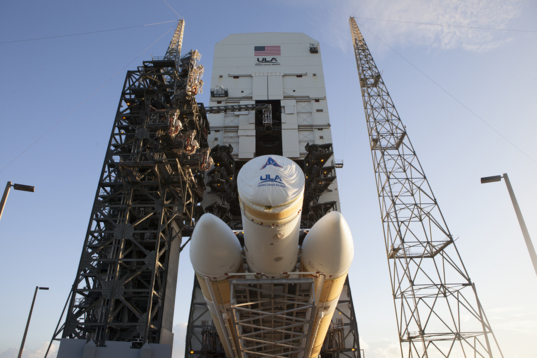 There's also a Wet Dress Rehearsal (WDR) scheduled to happen just before Orion gets integrated. WDRs involve loading propellants into the rocket and a mock countdown. "The integrated processing timelines do not normally include Saturdays, Sundays, or holidays." Does that mean the team gets November 27 off to enjoy Thanksgiving with the rest of the United States? If so, they'll soon be back to work—Orion launches into space just a week later. Thanks for posting this; was wondering about it myself. I may have missed or just forgot this question which is Why does ULA use the horizontal to vertical assembly instead of vertical stacking only? I'm starting to understand why the Delta IV is the most expensive rocket in the world. Within a couple of years SpaceX will launch, land and relaunch a rocket in two weeks. DIVH will hopefully soon become a monstrous item in a museum. It just wastes itself into space, like a huge meaningless political employment project. @Arbitrary: I second the notion to move DIVH to museums. The way the major aerospace companies have a grip on all things releated to space borders on extortion – may these giants be remembered as dinosaurs. 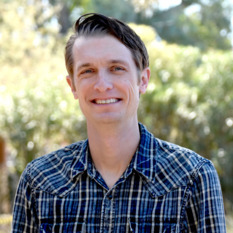 "I'm not sure why, but launch doesn't occur at week zero; rather, it comes at week +1." I would suspect this allows them the have one week of schedule overruns, and still make the launch date. @Tony Mach Elon Musk is obviously a good businessman. It is obvious that the space launch industry is unnecessarily expensive, because of the legacy from the intense space race which ended 40 years or so ago. CST-100 and SLS+Orion are tired backward looking projects. I would still like to see them happen and I'm sure they will work perfectly as technology and safety are concerned, but the price is not right. He can just walk in there with a much cheaper and better product. This is the only launch until 2017. The question is: why? There is one launch of the "real" booster, then and one manned one in 2021 which goes to the Moon and the astronauts walk on an asteroid.. Then the program is over. what a waste of money. Which reminds me, if the Asteroid mission is slated for 2021, then according to the 2013 mission statement, the Asteroid capture mission is supposed to launch in TWO YEARS. That means construction of the parts should already have begun. Has it? If it hasn't then will it ever? and if not, why are they going to have the rest of the program? (They're not going to cancel the December launch—I know that!) This is an incredibly abmbitious and there's no evidence it's being worked on besides on paper. @Messy - welcome to obamamian government! LOL!! Orion, APOLLO on 1 steroid. (what good is that?) Sure Orion is a nice spacecraft but there is no need for it. It's to small for anything but LEO. They want the ARM but why? We want Mars also so why not merge the two? I guess no one thought to tell obama that the nearest two major sized asteroids are at Mars; Phobos & Deimos. Oh well. I tried. Orion was to have been an Interplanetary Cruiser but this is what the Feds delivered. Ditto.